Relax and enjoy coming to see your dentist at Brighton Beach Dental. Gentle, reassuring, fast and affordable. Below are some of the commonly known treatments we provide. Everyone is different, but we fix any urgent dental issues fast and educate you on how to keep your teeth, mouth and gums healthy throughout your life. Most people will develop some issues at some stages and we can often see developing issues and slow or stop them through a little education. So if you have been putting off seeing a dentist, don't worry, we understand and you will be pleasantly surprised at what a great experience going to the dentist can be. So book in and see us today. And remember we take emergency appointments. 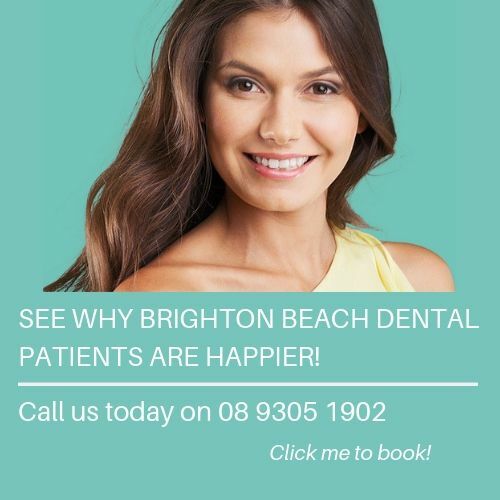 Brighton Beach Dental uses Digital Radiography to produce enhanced dental images that are immediate and require 80% less radiation. Used in conjunction with computers or television monitors, take pictures of the outside of the tooth. Digital radiography is a form of X-ray imaging where digital. X-ray sensors are used instead of traditional photographic film X-ray images. One such practical remedy is the use of a bite plate that has been custom-fitted by your dentist. If you or a family member are at a moderate-to-high risk of developing tooth decay, a professional fluoride treatment can help. Wisdom teeth removal is one of the more common categories of tooth extraction.